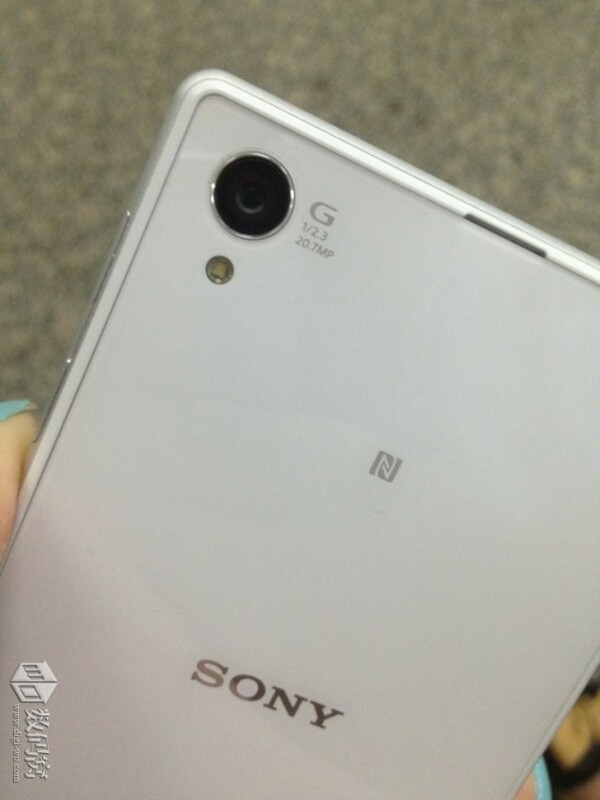 By now, it is an open secret that Sony is developing its answer to the Nokia Lumia 1020 and the Samsung Galaxy S4 Zoom. Codenamed Honami, the smartphone had long been rumoured to sport a 20MP lens, and has been leaked various times ahead of its expected launch at IFA this coming September. The latest round of leaks appear to show the Honami in pretty much its final form, complete with the G Lens branding for the rear camera. 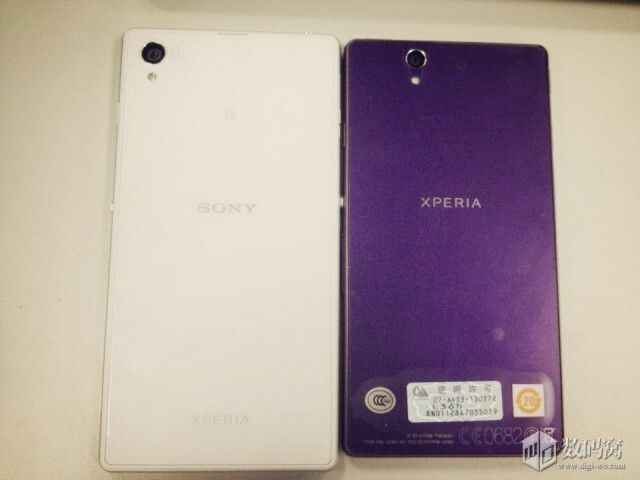 When placed side by side with the Xperia Z, it is interesting to note the device is actually not much larger than the current flagship, and sports a sensor that isn’t much larger than the 13MP sensor found on the Xperia Z – and significantly smaller than that found in the Lumia 1020 and Galaxy S4 Zoom. Perhaps the best thing about the Honami is that it will feature any obstructive bulges that break a smartphone’s aesthetics, unlike the approaches that Nokia and more pertinently Samsung has done with their devices. It may also be that the rumoured G Lens camera attachments have something to do with this. However, being a flagship camera smartphone, there will be more who will be concerned about image quality than how it looks.